Here is one that teens will love. 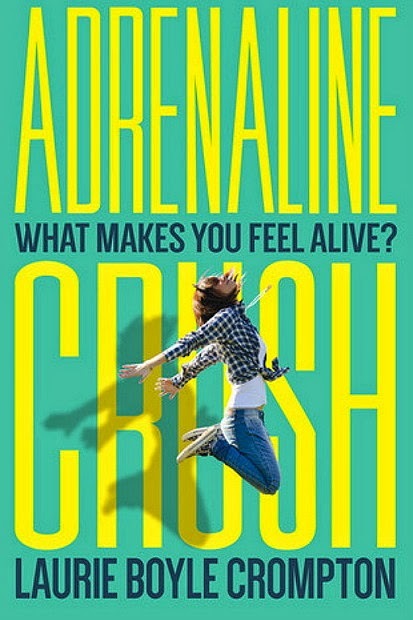 If you are lucky enough, you might win a free copy of this book, Adrenaline Crush. This could make a great Christmas present. This is open worldwide. 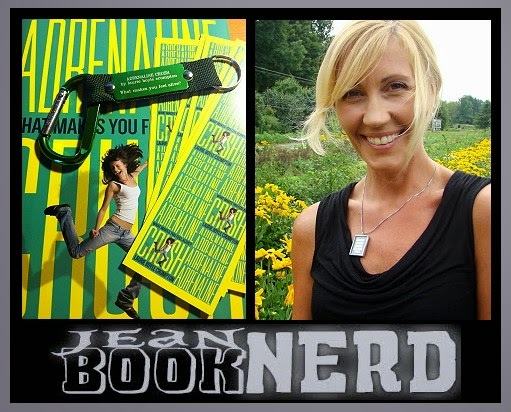 Anyone 13 or older can enter the giveaway.